We’ve been in the business of flight training since 1993, when Julie Filucci first taught as a flight instructor in Boulder, Colorado. She celebrated 25 years as a CFI in 2018, and she continues to work on various flight training projects, both individually and with partner Stephen Yeates. 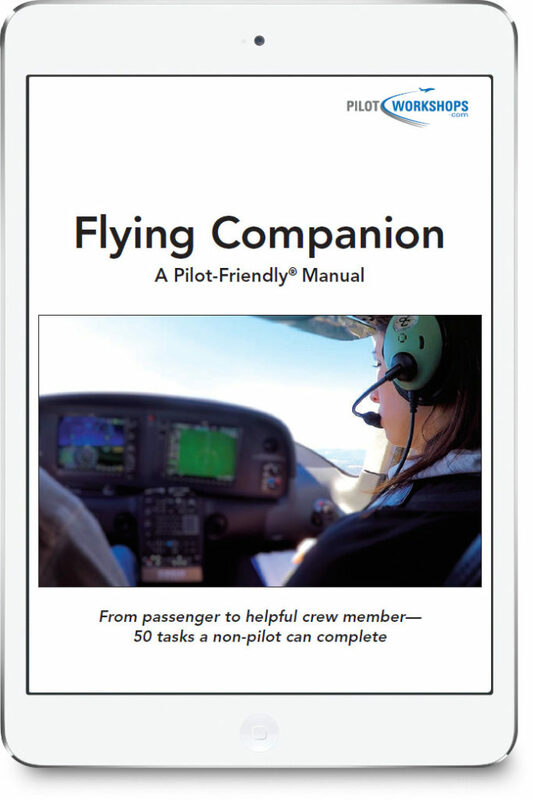 Order yours today…it makes a great gift for your favorite flying companion!